The exponential growth in cloud consumption and revenue of the big three cloud providers confirms the urgency and speed with which enterprises are moving their IT stack to the cloud. But, they are stymied in moving the enterprise crown jewels—data and the associated data warehouse—by two factors: one, long-term infrastructure investments, and two, significant expense, time and business risks of conventional replatforming initiatives. 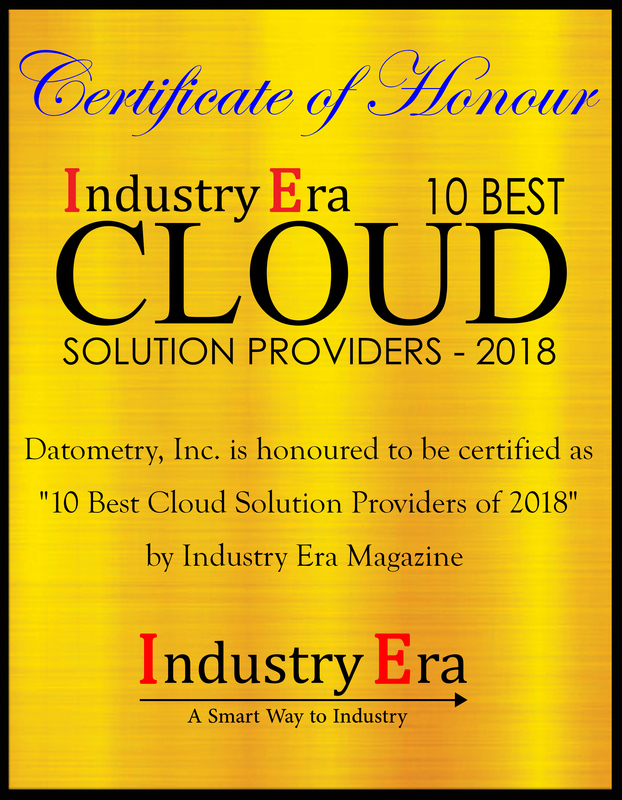 Datometry solves the challenge of switching costs and offers a radical departure from the status quo by making existing applications and modern databases interoperable in realtime with its virtualization technology. This means enterprise data management replatforming initiatives costing in the tens of millions of dollars, taking years to complete, and posing significant risk to the business can now be completed in just weeks. Mike Waas, one of the world’s database domain experts, founded Datometry in 2013 with a vision to redefine enterprise data management by virtualizing the data warehouse, a technical challenge that has been unsolvable until now. 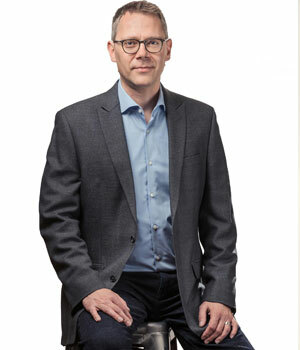 Prior to Datometry, Waas was the founder and architect of Greenplum's ORCA query optimizer initiative; he also held senior engineering positions at Microsoft, Amazon, Greenplum, EMC and Pivotal. He has authored or co-authored 36 publications on the science of databases and has 24 patents to his credit. The company’s flagship product, Datometry Hyper-Q, translates existing queries, scripts and workloads between the existing applications and the target modern cloud database in real time, allowing the applications to work natively with the new system. It also emulates features from the legacy database that are not found on the new target database. The company offers two products besides Hyper-Q: Datometry qInsight and Datometry qShift. Datometry qInsight automatically generates a detailed catalog of existing database queries and workloads in a holistic view for the business user. This saves months of specialized manual effort required to map out the existing data warehouse. The second product, Datometry qShift also automatically generates database schema (tables, views, functions and types) for the target cloud data warehouse, thereby saving enterprises months of specialized manual effort and significant expense in a conventional replatforming project. "We believe that five years from now, no company will connect any application directly to a data warehouse or database anymore. Datometry technology will become the ubiquitous data management fabric in the enterprise, managing all communications between data warehouses and applications." In one instance, a Fortune 100 retailer was looking to move their sizable custom business intelligence application with close to 40 million application queries executed per week to cloud-native Microsoft Azure SQL Data Warehouse. 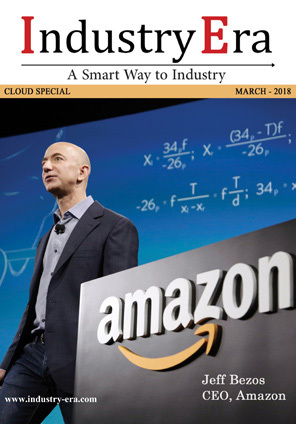 Their own testing and POCs had found that rewriting the entire application stack for the new cloud data warehouse would be a multi-year project with costs running in the tens-of-millions of dollars. Datometry was able to demonstrate that using its flagship product Datometry Hyper-Q, the customer could migrate to the new data warehouse in 12 weeks and at 85 percent less cost than previously estimated. Today, Datometry is working with Fortune 500 companies across all major verticals in North America with first implementations in Asia and Europe under way. Datometry and its vision are being viewed by enterprise IT leaders and industry experts as pivotal to the adoption of modern cloud data management technology. It is clear that Datometry is emerging as a standard for interoperability in the enterprise data management space. Datometry® Hyper-Q™ provides database virtualization platform that makes databases and applications truly interoperable in real-time.